Cash For Cars Upto $8999 & Car Removal Sydney Wide - Call Us Now! 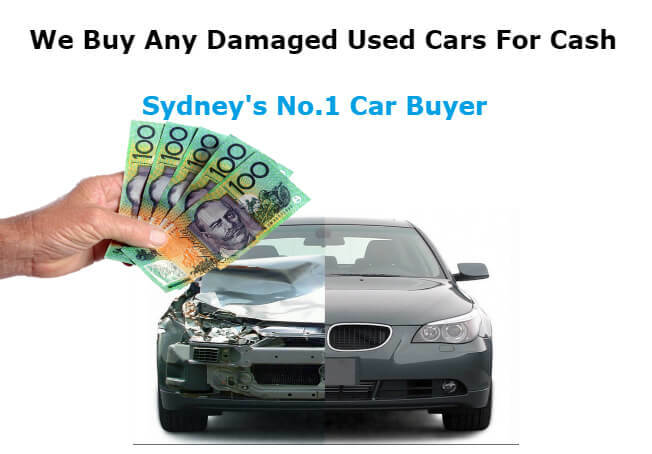 Looking for a better way to sell your car for cash in Sydney? Call Pacific cash for cars as we offer highest cash for your car and remove it from your premises same day. Pacific Cash for Cars Sydney is a reliable car buyer that is ready to buy any type of unwanted Car – Truck – 4WD – Ute – Van – SUV – Bus today. We’ve built our business on paying the highest payouts for vehicles Up to $5999. Good condition or bad, running or scrap, we’ll buy your auto today, guaranteeing a fair cash payment, if not our highest cash payout. We pay “cash for cars, on the spot, leaving you with no concerns. We are the car buying and car removal service provider in Sydney that guarantees a car selling experience with the least stress and instant top CASH payments. Could it get simpler? Running or not, give us a call today for a quick, but fair cash sale. At Pacific Cash for Cars you avoid the hassle of selling your privately having potential buyers visit you and offer you less than market value. We don’t make you jump through hoops, and we don’t charge for our services. We simply offer vehicle owners a quick, easy way to sell their unwanted vehicle for cash. All that is necessary to give us a call on your company line or get in touch with us through our web page. Once you let us know the details of your vehicle we’ll make you a cash offer, taking about 10 minutes of your time. That simple! That quick! The only information we require is the details of your vehicle. With that, we’ll make you a fair cash offer. We don’t have a flat fixed rate when purchasing vehicles but determine the value of your auto based on its make, model, condition and location. We take all the factors of your vehicle into consideration. If the vehicle is scrap, we’ll calculate its weight and condition. If the vehicle is used, we’ll calculate its market value and condition. Whether you are selling a vehicle to wreck or one that can be resold, We promise to offer the best cash for cars removal service in Sydney. Just submit an online inquiry or give us a call and we’ll make you a cash offer that includes a free car removal anywhere in Sydney suburbs. Our customers can receive same day service regardless of your location, so within a few hours of your call, our tow truck driver can be on their way to quickly remove your vehicle. Once they arrive, you can inspect the driver to do a quick inspection of the vehicle, and then provide the paperwork for you to sign. Once signed, the cash is in your hands. We buy vehicles in any condition, whether an old junker that is nothing but rust, or one that is in mint used condition. We do ask that you provide us with a complete description of the vehicle so that we can provide you an accurate cash quote. We also remove entire car collections and company fleets. Whether one vehicle or multiple vehicles, just let us know the autos you’d like sold and removed, and we’ll be at your location to pay you cash for each vehicle. When your ready to have your vehicle removed, why wait? 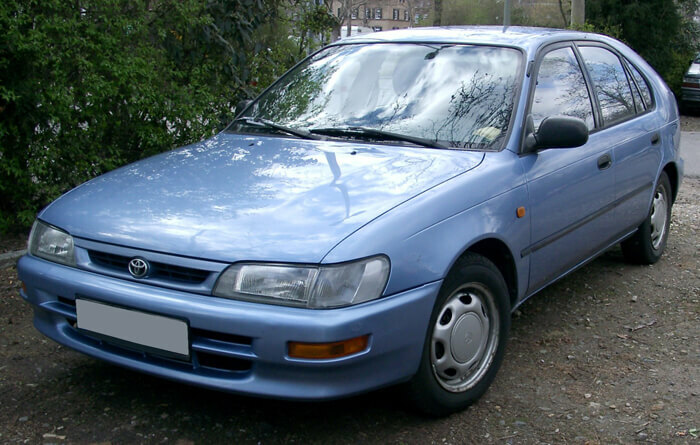 Pacific Cash for cars offers free and same day car removals. If you live in Sydney, we guarantee a same day service in any suburb. We are a team of car removal that works fast and ensures that our customers get the cash they deserve for their vehicle when they want it. At the time, the vehicle is sold! Our service is reliable and hassle free, You will be 100% satisfied when dealing with us as we are professional car buyer that will make the process simple and easy. Our service is absolutely free, that means you DON’T pay a penny in fact we pay you for the car up to $5999 in cash. If your based in Newcastle and looking to sell your car for cash we recommend giving Cars Wanted Newcastle a call and see what they can offer for your car. Just look below to see just where we service vehicle owners in Sydney with free car removals. From the city center, we travel to your location in Sydney to pay you cash for your unwanted car and remove it at no cost to you. North to Warriewood and Hornsby, South to Campbelltown and West to Penrith. Whether you are located inside or just outside of the shaded area in the map below, we can be to your location today to remove your vehicle for free. Why Choose Pacific Cash for Cars? We guarantee fair cash offers. Not just that, we’ll offer a fast car sale and removal that doesn’t require anything on your part but a few signatures. When you contact us, we put up to $5999 cash in your hands. Even your scrapper is worth a fair cash sum. We are interested in all vehicles for sale, not just those that are in mint condition. Reliable and hassle free car removal service is also offered by Active car removal. Sell your car or old truck, in any condition including scrap, used, damaged, old, and second hand vehicles, we will pay you as cash as possible for your car. When you are ready to sell your car for top dollar, give the team at Pacific Cash for Cars a call, and we’ll make you instant cash offer. Complete our“Get a Quote” form. Old Car? Get a GUARANTEED old car removal TODAY. Not just a car removal, but also CASH for..
We Pay Highest Cash For Cars UpTo $5999 for any types of vehicle any Make - Model & Condition even..
Sell Your Car same day without any hassle. We come to you and buy your car on the spot for top cash. I highly recommend Pacific Cash for Cars for removing your old or damaged or unwanted car or scraps.